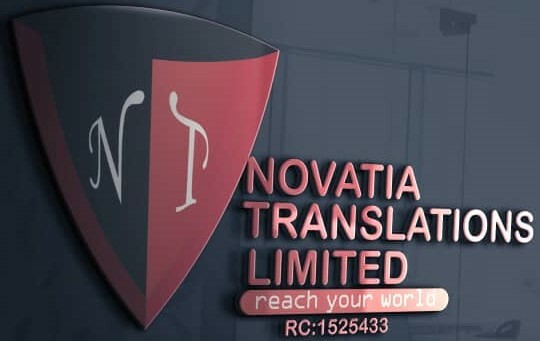 At Novatia, we provide simultaneous interpretation equipment to fulfil the demand for high quality and modern Interpretation equipment supported by fully trained and reliable technicians. 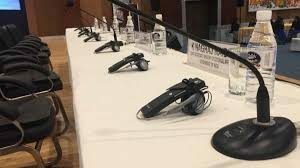 Simultaneous interpretation equipment infrared system of CD quality sound. 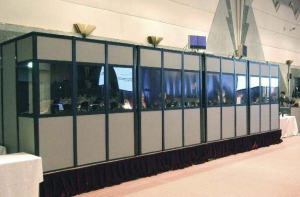 ISO 4043 booths with a choice of complete Interpreters’ booth or table-top booths. 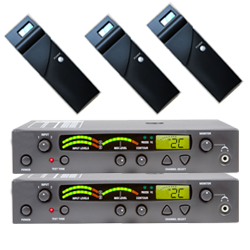 Simultaneous interpretation equipment Frequency modulation system with audio quality similar to tuning to a radio station using a FM receiver/phone. 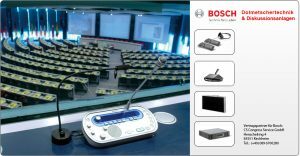 ISO 4043 booths with a choice of complete Interpreters’ booth or table-top booths. Likely to be use in event for 10,000 or more delegates. 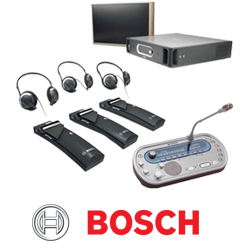 Tour Guide System/Whisper System with Receiver and Transmitter at close proximity provide for a budget solution. 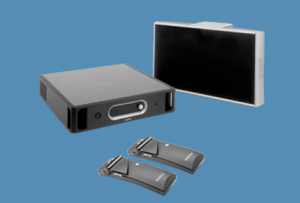 We provide a turn-key solution for you by helping to determine the most experienced interpreter (s) and the type of equipment best suited for your budget and occasion. Acting as a single point of contact for your interpretation needs, we are here to take away your stress of having to deal with multiple parties for your event. 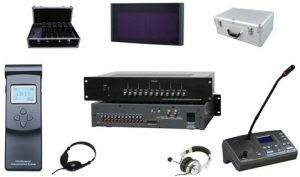 For the premium range, we have new and beautiful equipment that meets the highest ISO standards (ISO-4043) and requirement, providing not only a lasting impression to your VIPs but also a conducive environment for your linguist.